Matt Ryan, a Llandudno based firefighter, has been gifted the opportunity to compete in one of the toughest distance cycling events in the world. 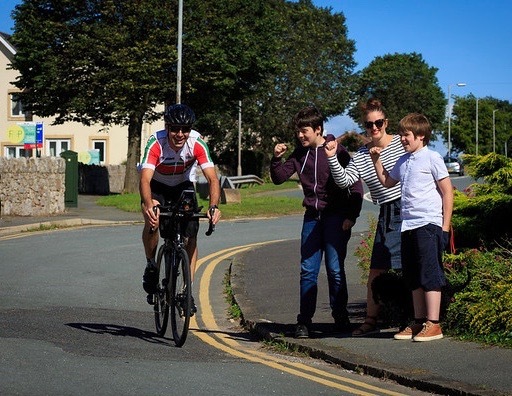 Matt, 42, and father of three, has been the only entrant from the North Wales area to be successful, becoming one of 350 other participants from a staggering 1000 other applicants to be given the chance to compete in The Transcontinental Race. 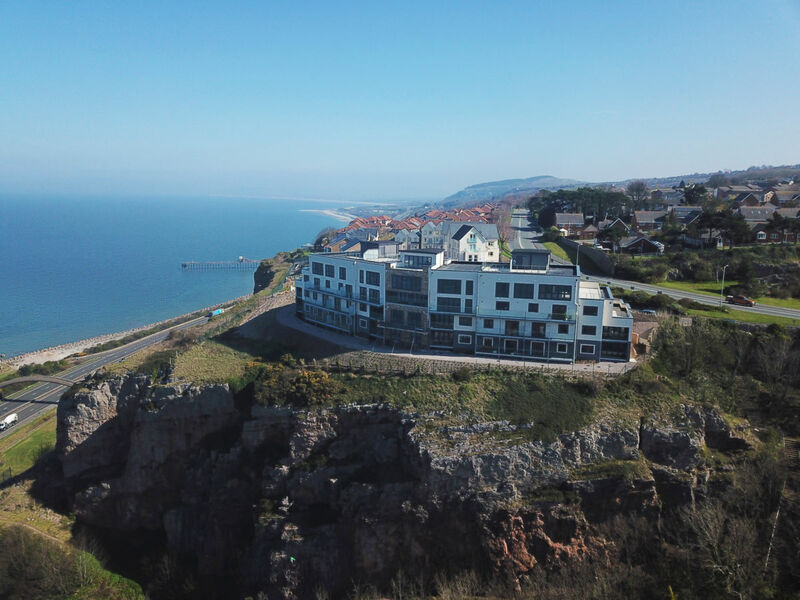 Matt, sponsored by Blue Bay Homes, a Colwyn Bay based Development Company, will race from Belgium to Greece through eight other countries and total a distance of nearly 4,800km. The race is expected to last around 15 days; Matt will have to carry everything he requires on his bike, and after a full day of cycling, he will sleep whenever and wherever he can, using bus shelters and bushes for cover. The Transcontinental Race will start on Friday the 28th July at 22:00 CET at Geraardsbergen in Belgium. The previous two years have begun here, and this is due to the phenomenal send off for the racers, which made organisers more than happy to begin there once more. The first checkpoint will be in Schloss Lichtenstein in Germany, roughly 480 km from the start. 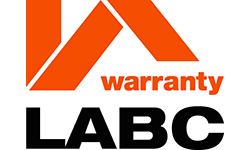 The checkpoint will open and close based on the riders completing a 250km daily distance. Planning the route is going to take a fair amount of homework, as there is a change to the crossing of the Alps that diverts up into the High Tatras, travelling through Bulgaria a different way from previous years. There is difficulty in calculating a precise distance as the cyclists are free to plan their own route, with encouragement to research and independently plan their way between the checkpoints. The race is essentially an incredibly long time-trial across Europe. It is up to the competitors to decide when to ride, when to rest and when to refuel. Receiving support from fellow cyclists, friends or family is strictly not allowed, making the racers adhere to an honour basis. 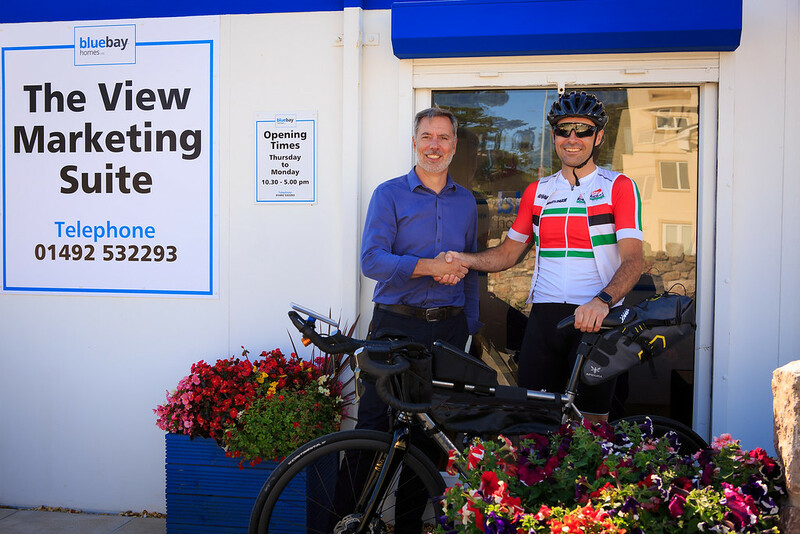 Matt, an incredibly enthusiastic cyclist, who rides 200-300 miles a week around North Wales on a regular basis, has never before taken on a race on such a grand scale as The Transcontinental. 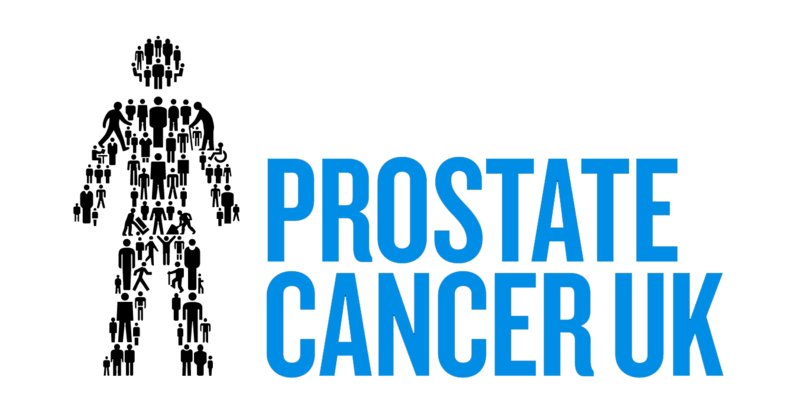 However, he has been inspired by his desire to raise money for St David’s Hospice in memory of his mum, Jennifer, who very sadly passed away from cancer last year. Matt said; “We could not have asked for mum to have been looked after by more professional nor caring people while she was in the Hospice. When she passed away, we all felt a huge debt of gratitude to the staff there and I wanted to find some kind of practical way to repay their kindness. This will not be the first time that Matt has raised money for local causes. 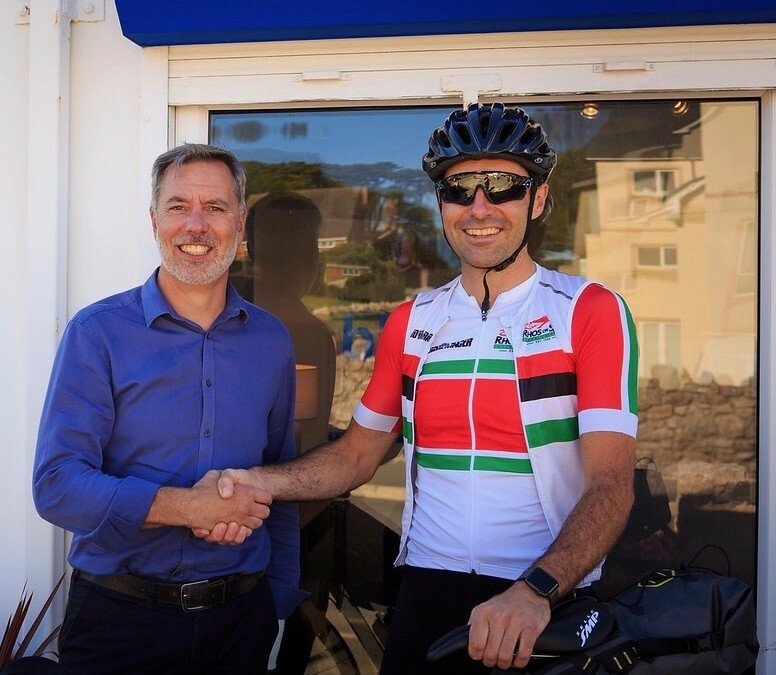 He has raised more than £10,000 in the last five years by organising cycling races around the Great Orme and down to London. 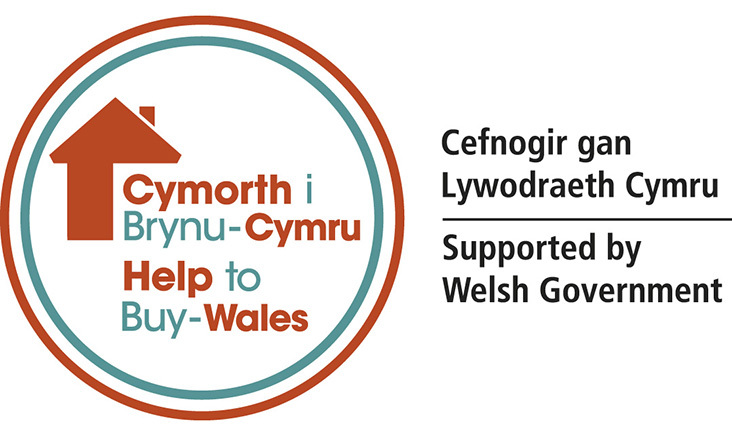 Previous beneficiaries have included St David’s Hospice, Cancer Research and Ty Gobaith Children’s Hospice.